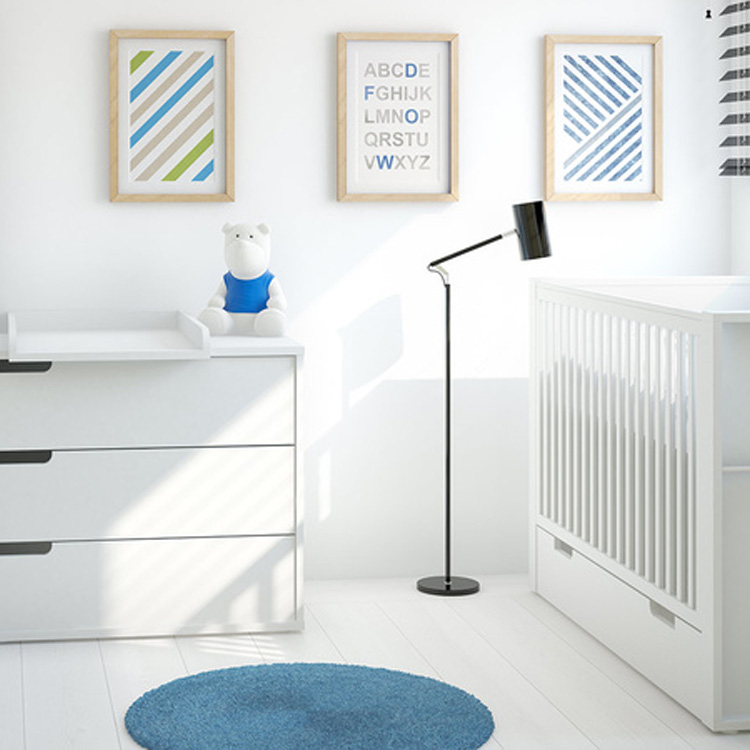 The Milk Compactum with Changer matches the Milk Convertible Cot Bed to create a stunning fresh white nursery. Your child grows and changes constantly, don't leave their furniture behind! Change it as they grow older. Modular and mobile furniture provides endless options in your room. You can expand the collection with new elements and completely change its look with help of original accessories. 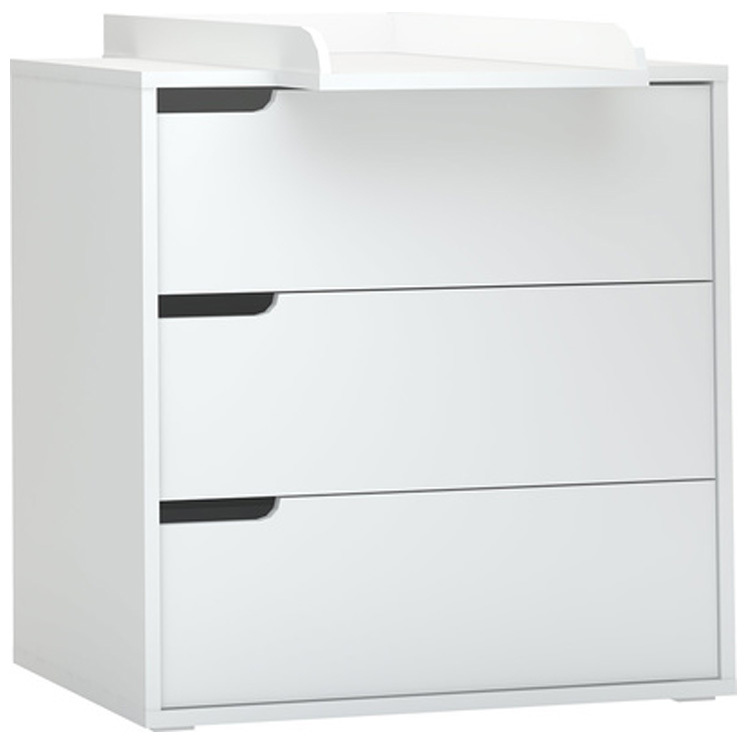 The Milk Compactum has three spacious drawers and a removable changer(which protrudes to the back a bit deeper than the depth of the compactum).